Home › Montana › Alberton › Plumbers Near Me in Alberton › Pump It Up Water Service Inc.
Pump It Up Water Service Inc.
About Pump It Up Water Service Inc.
Pump It Up Water Service Inc., plumber, listed under "Plumbers" category, is located at Alberton MT, 59820 and can be reached by 4062394918 phone number. Pump It Up Water Service Inc. has currently 0 reviews. 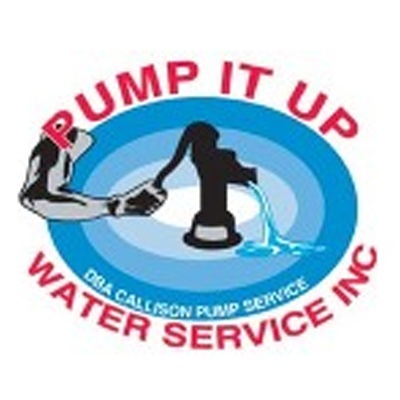 Give to Pump It Up Water Service Inc.